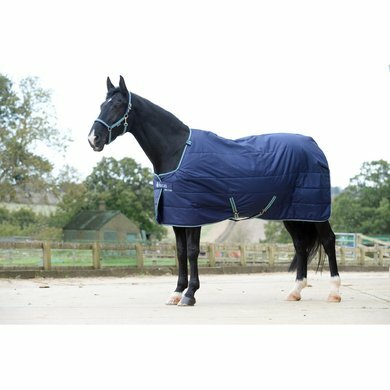 The Bucas Quilts are super versatile stab signs that can be used separately or as an extra layer under a Bucas-Turnout or Bucas-Stable. The Quilt neck is available to complete the blanket and is also sold separately. 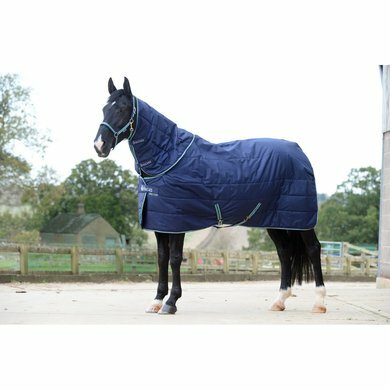 This variant is 300 grams lined and has a Silk-feel (SF) smooth nylon lining, which helps to prevent abrasions and makes the coat silky soft. Super nice pleasant blanket! The quality is very good, and also in terms of fit it is perfect! I have not taken it into use yet, so there is not much I can say about it. Quality looks good. Have also worn several Bucas-blankets over the years, they never fell against me. Not yet used, but Bucas-blankets have given me excellent for almost 15 years. So expect this next winter just as well.